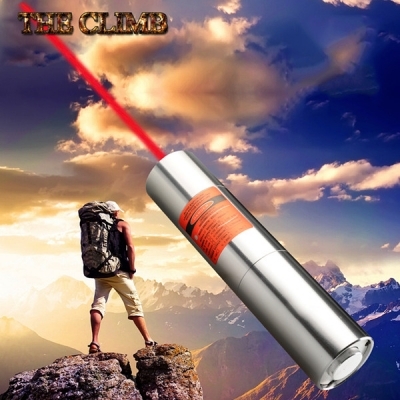 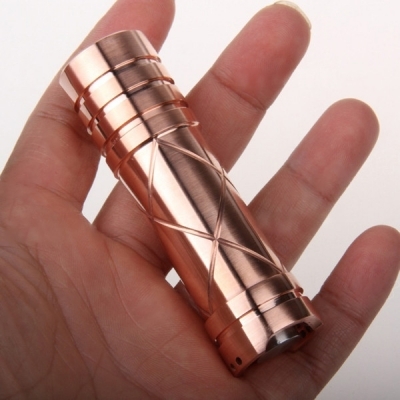 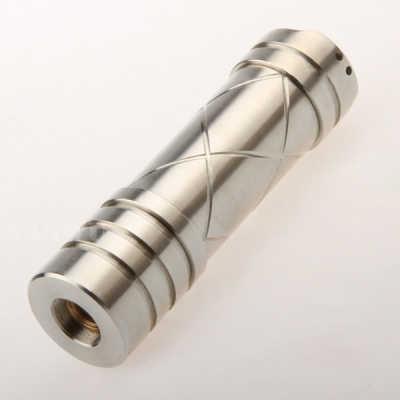 638nm lasers are the simplest laser pointers which can be battery-powered laser pointer. 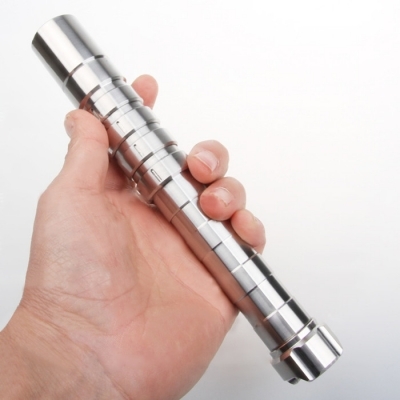 You can get a higher quality red laser pointer with an inexpensive price in htpow professional laser pointers site, red laser power is much lower heat than green or blue light module, so you can rest assured to use 638nm laser pointer for a long time. 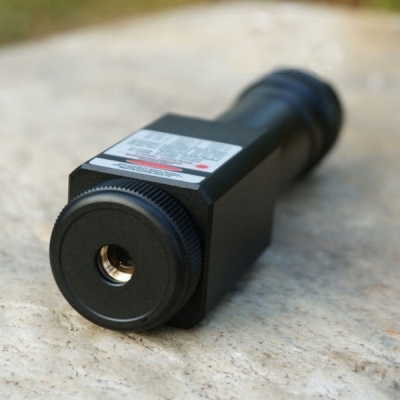 Htpow provides various kinds of red laser pointers.